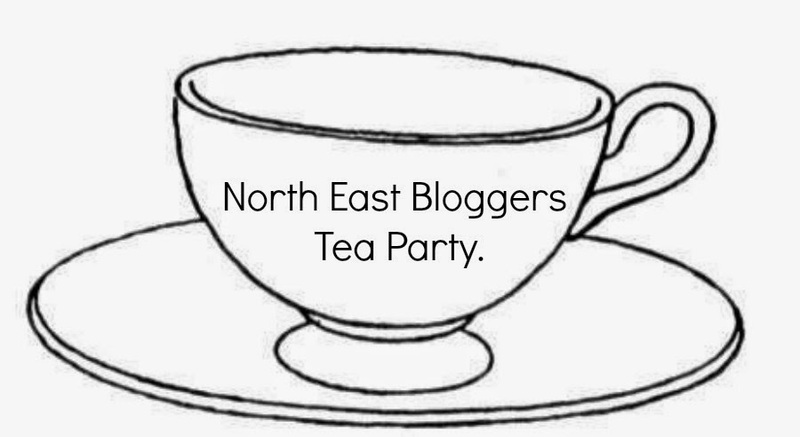 North East Bloggers Tea Party! | gingerbread smiles. Who loves blogging, tea and cake? Ummm ME! I reckon you all do too? Myself and Kloe from Skulls and Kisses are organising a meet up for us North East bloggers (and anyone else that wants to come along) to come together drink tea, eat cake and socialise! The event will be held in Middlesbrough, WALKABOUT, on Sunday 1st June, 1pm-3pm. There will be tea and coffee available at the venue but we are asking people if they can bring baked goods along. Cakes, brownies, cupcakes, scones or cookies, anything you're able to make bring it along! There will be a raffle for charity (yet to be decided who this will go to) and there should be some goody bags if all goes to plan! 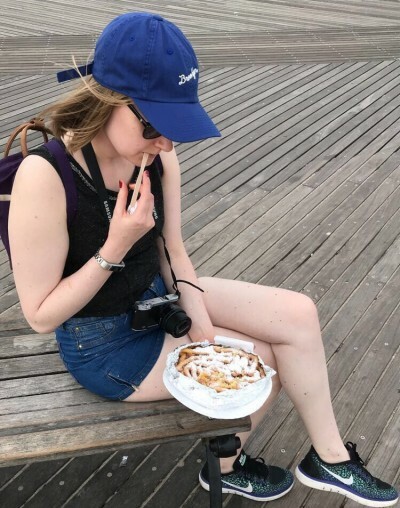 If you fancy coming along to meet some local bloggers and eat lots and lots of cake then please email Kloe at kloeatskullsnkissesblog@gmail.com and let us know if you are willing to bring cake!